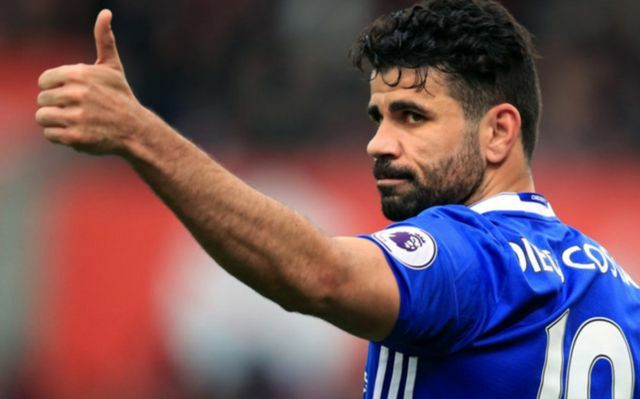 Chelsea have confirmed that a transfer fee of £53m for AWOL striker Diego Costa has been agreed with Atletico Madrid with the news being confirmed by Sky Sports on Thursday. The striker netted an incredible 52 times in 69 league appearances for The Blues, memorably scoring a hat-trick in the club’s 4-2 win over Swansea in September 2014, a month after arriving at Stamford Bridge. Despite his infamous aggressive stereotype, especially in his early Chelsea days, the striker never received a red card in the Premier League. However, he did pick up 26 yellows and conceded 119 fouls, which may be deemed a lot for a striker. That’s the profit Roman Abramovic will receive from selling him back to Atletico, with three less years left in his career. According to BBC Sport, Costa cost then-manager Jose Mourinho £32m. They are to sell him for £53m. The 28-year-old clinched three trophies during his time in London. He won the Premier League in his first season at the club after winning the League Cup a few months earlier. The, of course, he won the league title again last campaign right before proceeding turned sour. 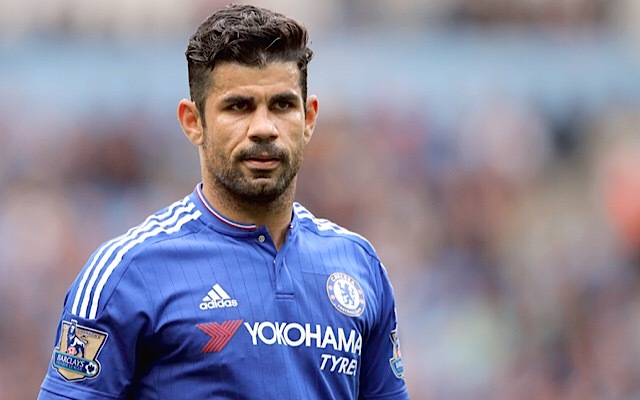 Costa last played for Chelsea 117 days ago he saw his side lose to Arsenal in the FA Cup final on 27th May. This also makes the last goal he scored in a Chelsea shirt. The only number that matters right now, though, is the £53m figure that has been slapped on the table – and taken by Chelsea – from Atletico Madrid.